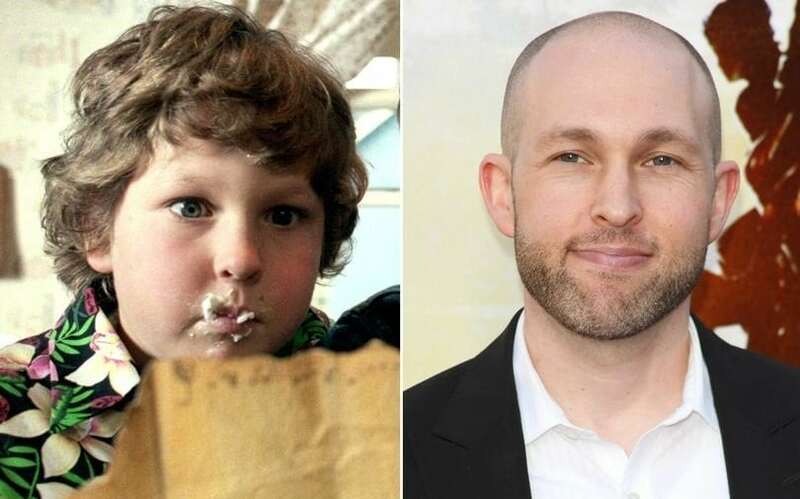 Jeff Cohen is best known for his role as Chunk in the 1985 film The Goonies. After appearing in a few other films, Cohen left acting in 1991 and went on to pursue a career as an entertainment lawyer. He currently has his own law firm in Los Angeles. Just do not ask him to do the Truffle-Shuffle.